In another recent article I read, it provided some interesting figures. According to Evans Data the IoT attracted 6.2million developers worldwide with an increase of 34% in the past 12 months with Gartner predicting 25 billion by 2020. This recent convergence of technologies are allowing developers to accelerate IoT solutions and fuelling the growth. I see the adoption of the IoT being fundamental for the lighting industry in particular being a central point for smart offices and buildings. The explosion of disruptive technologies in the past couple of years has sent shock waves across the world. With the number of wireless technologies scaling exponentially and the convergent growth of SMAC technologies, which include social, mobile, analytics, and cloud, the Internet of Things (IoT) is set to take off. Businesses and IoT According to a report from BI Intelligence, businesses will be the top adopter of IoT solutions. 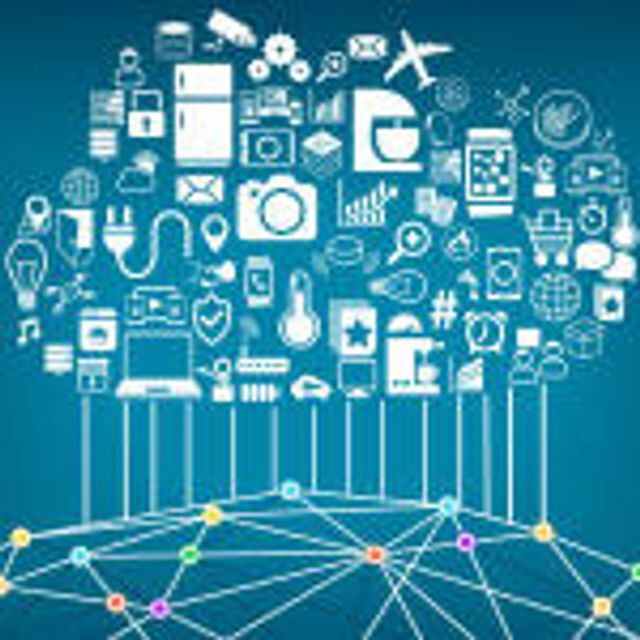 In order to improve their bottom line, IoT can lower operating costs, increase productivity, and help expand into new markets or develop new product lines. Governments too are adopting IoT to increase productivity, reduce cost, and improve citizens’ quality of life. In 2014, the UK government announced more than £40 million investment in IoT, and at the end of 2015 created a national programme, IoTUK, to accelerate the UK’s IoT capability.